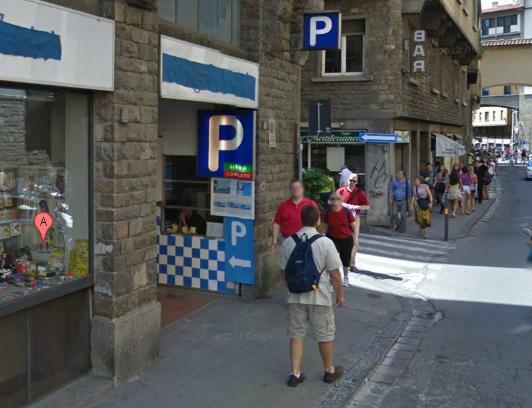 The Great Old Bridge garage (Grande garage di Ponte Vecchio) is useful for those who arrive in Florence by car and wish to park in the historic center of the city. 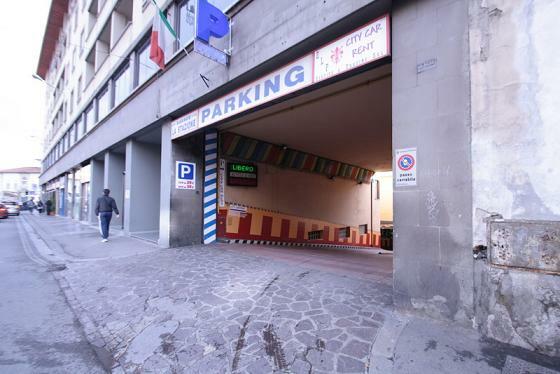 The Great Old Bridge garage offers parking for cars and bikes of all sizes and due to its location it is very useful to visit the main tourist attractions in Florence located in the historic center of the city. Among the main we can remember the Ponte Vecchio, the Boboli Gardens, Pitti Palace and the Uffizi Gallery, Piazza della Signoria, Palazzo Vecchio, the Baptistery of San Giovanni, Giotto's bell tower, the Florence Cathedral and many other places of great artistic and cultural interest. 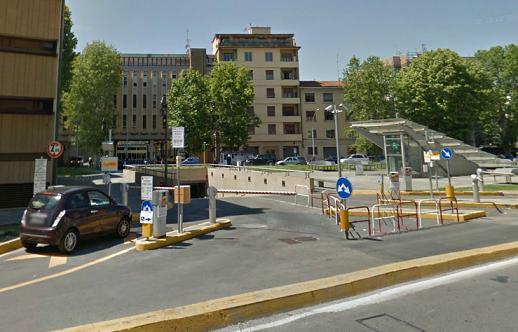 The parking is located in the ZTL (Limitated Traffic Zone) in Florence and for this reason the owners offer a service that allows you to reach the parking without incurring in penalties; once you reach the parking license plate of your car will be reported to the competent authorities, which will then authorize the passage. Parking is secure and ensuring maximum safety for all vehicles parked.